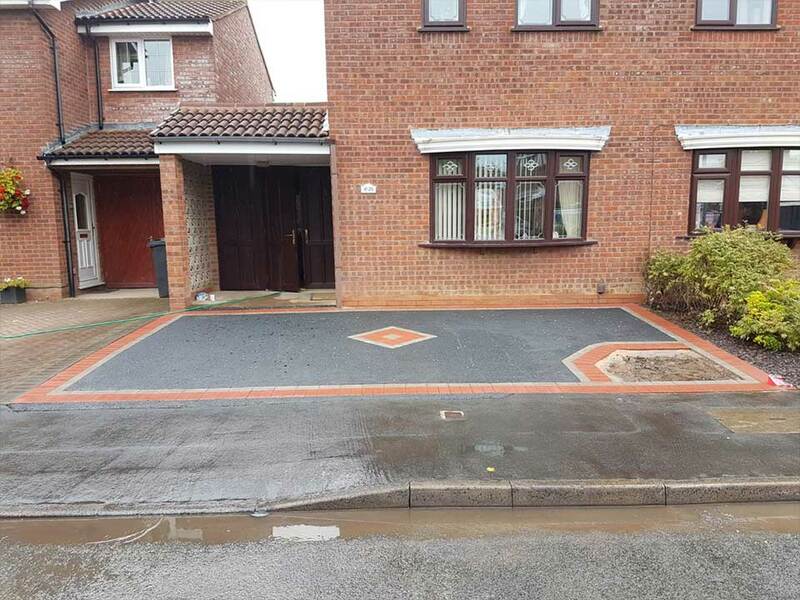 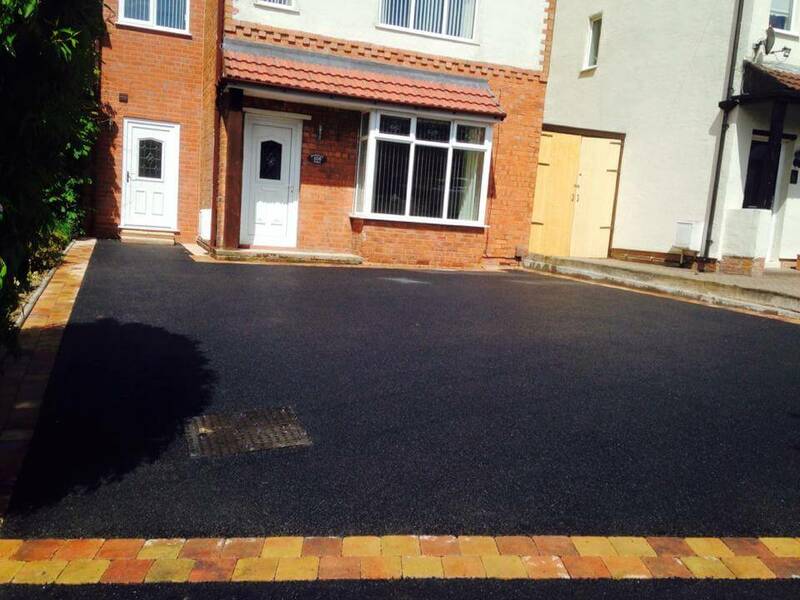 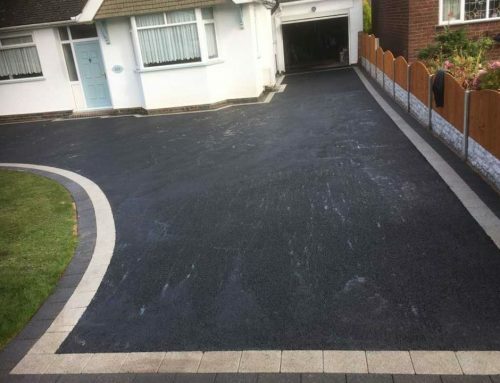 Our range of surfacing solutions and services has been tailored to suit the needs of projects of all sizes. 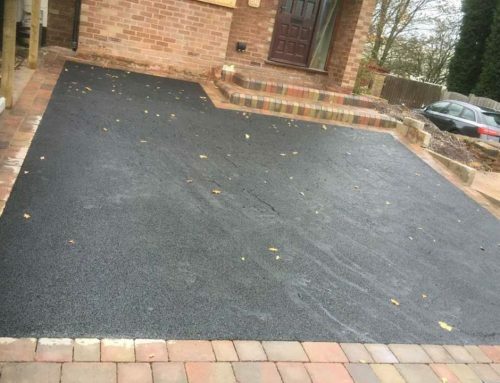 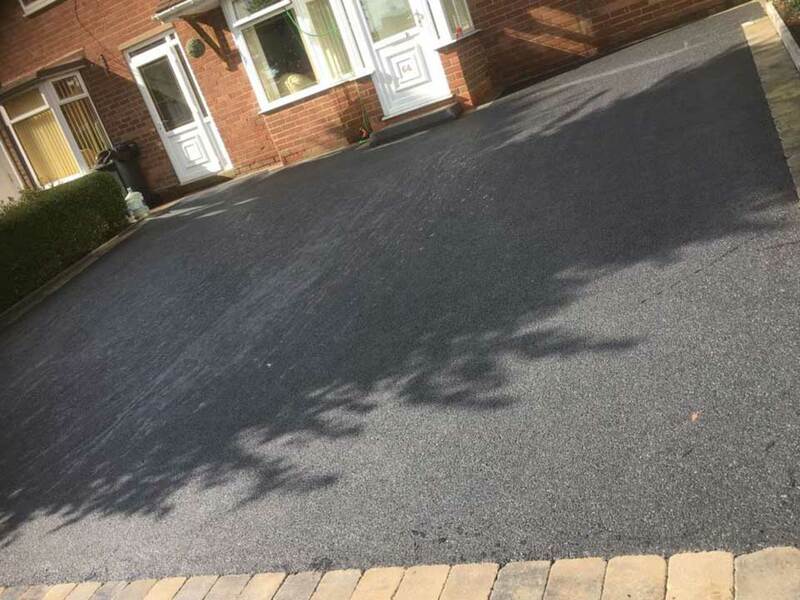 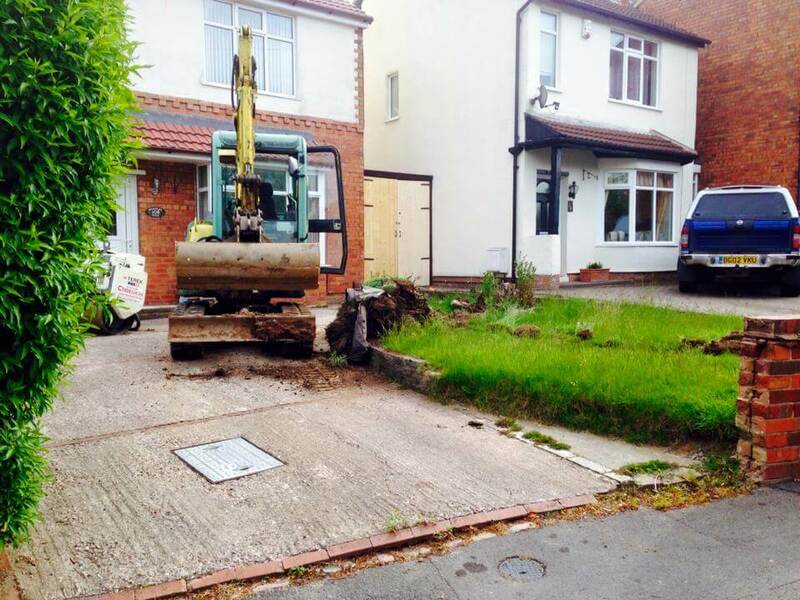 We offer everything from standard paving to walling, driveways to tennis courts and our services are all designed to suit the individual needs of each of our customers. 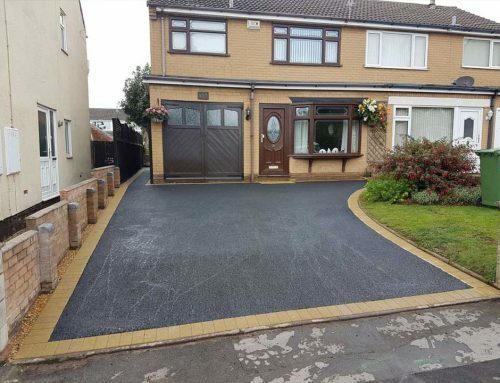 Get in touch to discuss your project today.